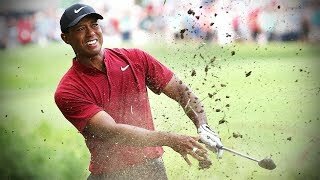 Tiger Woods shot a 66 in the third round of the 2018 PGA Championship and is in contention in the second straight major. 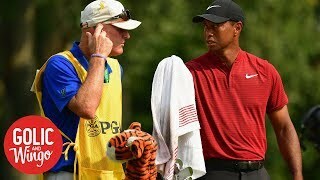 He will be among the final groups Sunday and should be in the top 5 or top 10 starting the day. 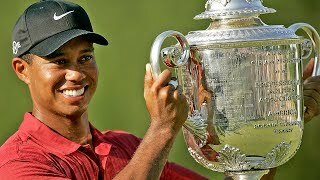 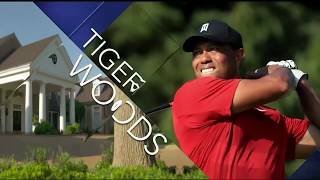 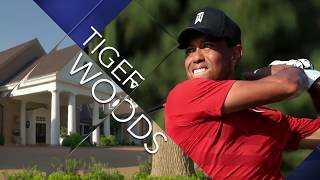 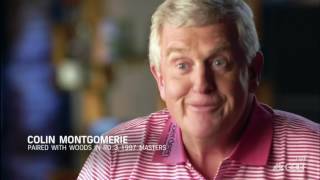 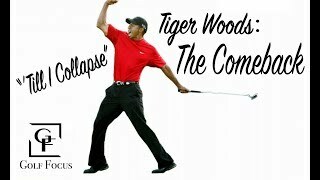 PGA.com is the official website and YouTube page of the PGA of America and has exclusive, original video around golf instruction and golf equipment, as well as PGA Championship, Ryder Cup and Senior PGA Championship highlights.